VREID - LIFEHUNGER LTD. EDIT. (DIGI) | Online Shop | Wizard LTD. Album: "LIFEHUNGER LTD. EDIT. (DIGI)"
Norwegian metal brigade VREID rose from the ashes of WINDIR after the tragic perishing of the "Sognametal" legends with the declared mission of exploring new musical paths. 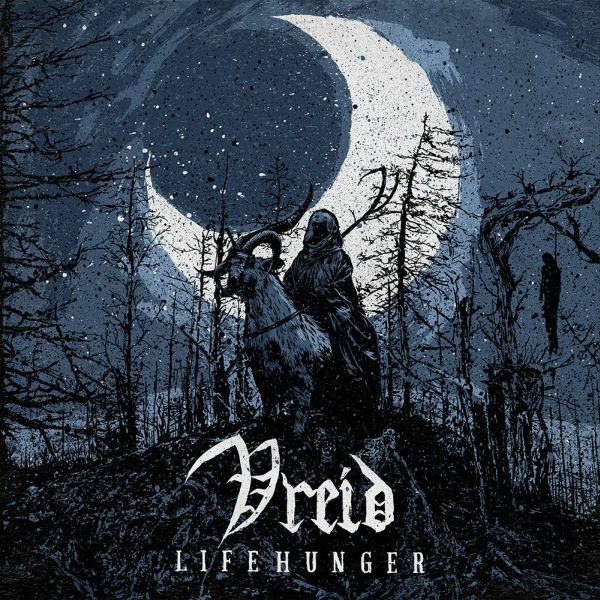 With &apos;Lifehunger&apos;, VREID deliver eight new tracks of Norwegian Black &apos;n Roll, blending elements of &apos;70s rock and &apos;80s classic metal with their Norse roots.